Our next ‘Chinamania’ evening will take place at the Art Workers’ Guild in London from 6-8pm on Thursday 1 November 2018, featuring a wonderful line-up of talks and objects relating to ceramics from Wales to Meissen and of course, Sèvres! Featuring objects and talks by Catrin Jones, John Hudson, Penelope Hines and Tom Smith. 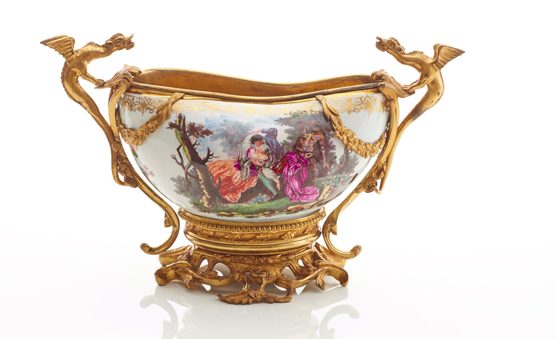 This is a fantastic opportunity to hear recent research, ‘works-in-progress’ papers & examine objects relating to French porcelain and European ceramics. Wine, soft drinks and nibbles will be provided. We ask for a small suggested donation of £5 to contribute towards room hire and refreshments. As numbers are limited and both events sold-out previously can you please email the organiser Caroline McCaffrey-Howarth on c.mccaffrey-howarth@leeds.ac.uk if you can no longer attend.